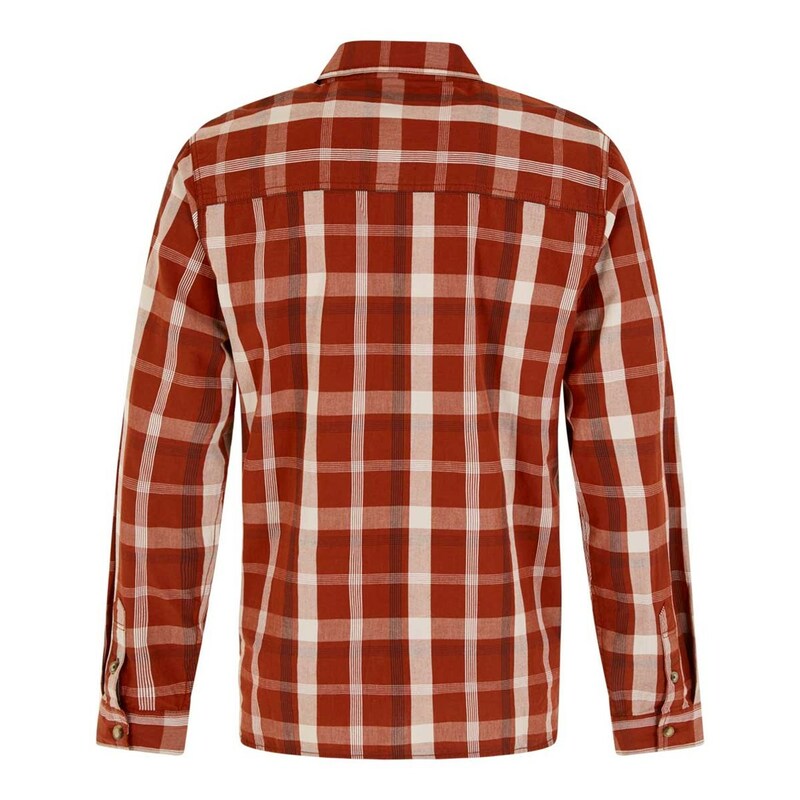 Reach for the Ezra lightweight core long sleeve check shirt this season when you want to look stylish but feel relaxed and comfortable. 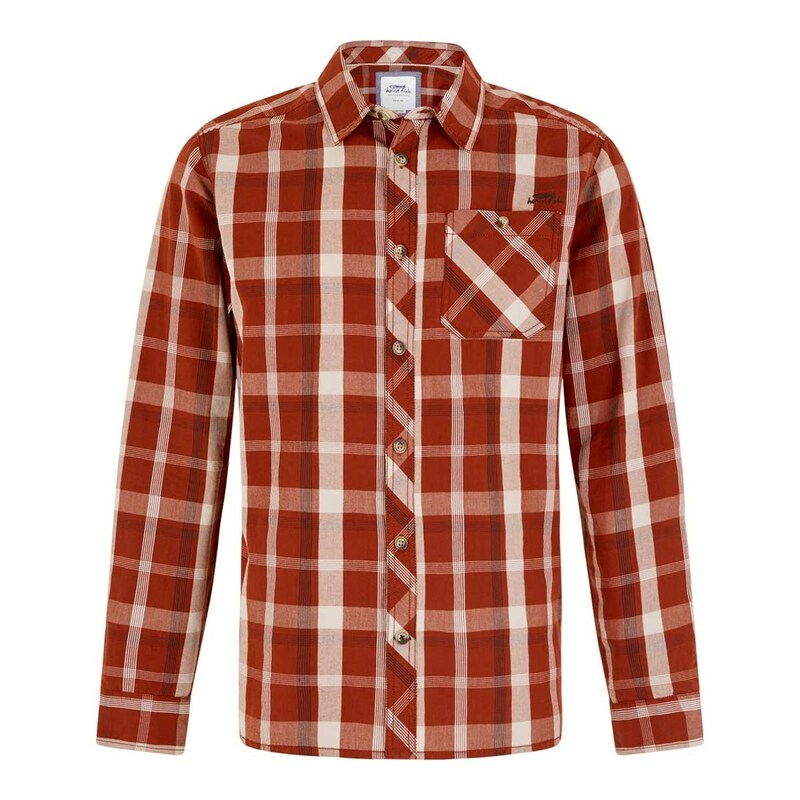 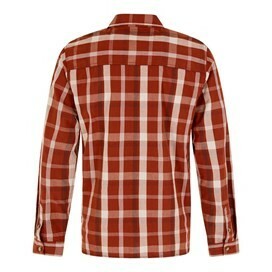 This classic long sleeve check shirt features a super-soft finish created through a clever micro-sanding process and an enzyme and rubber ball garment wash meaning you’ll feel great all day long. 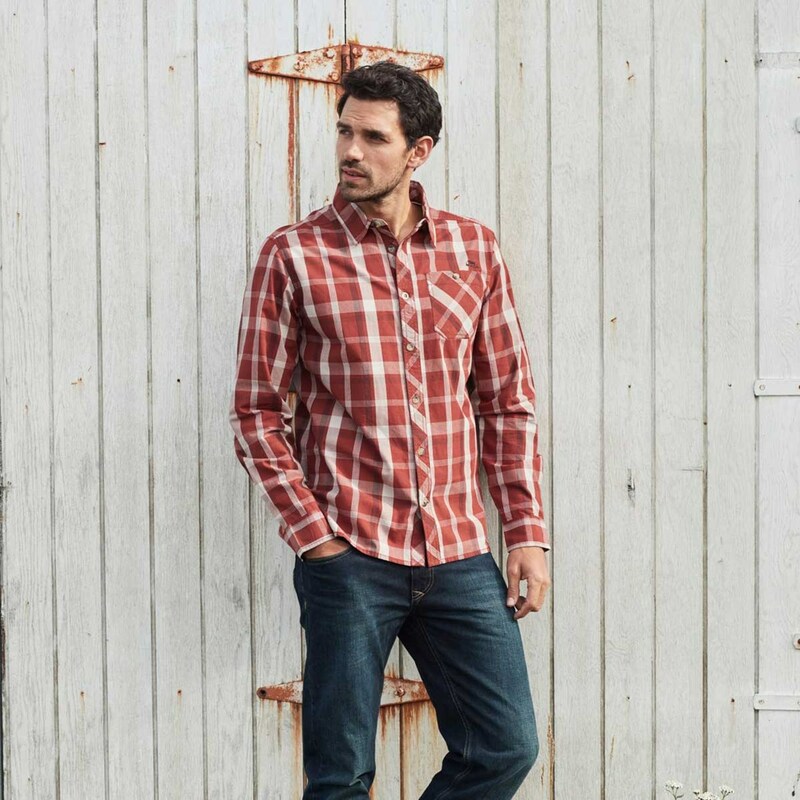 Wear the Ezra lightweight core long sleeve check shirt with jeans or chinos for a classic, relaxed but stylish look and enjoy reliable, all-day comfort. Shirt is comfortable and a great fit, love wearing it.